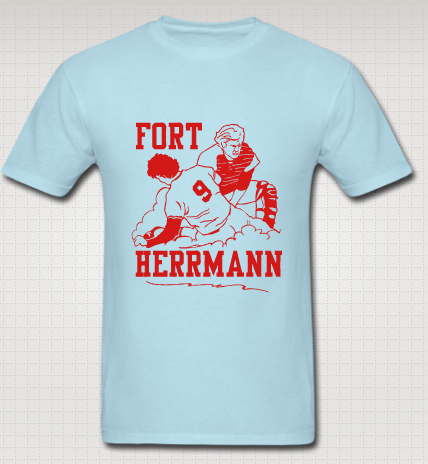 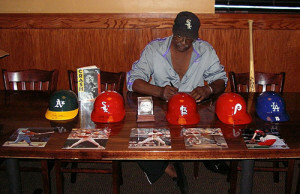 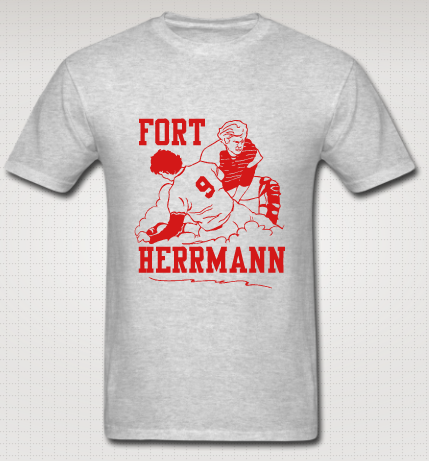 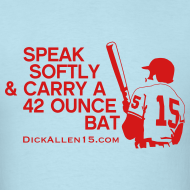 Proceeds will go directly to help former Sox teammate Ed Herrmann. 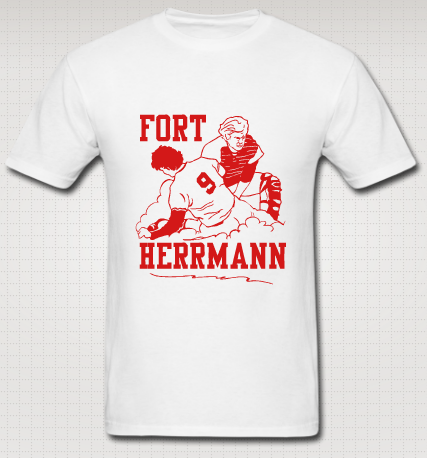 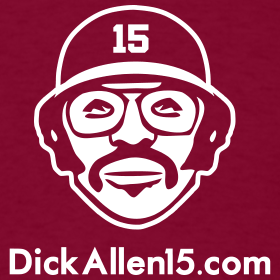 The t-shirt has been created in honor of former White Sox teammate Ed “Hoggy” Herrmann. 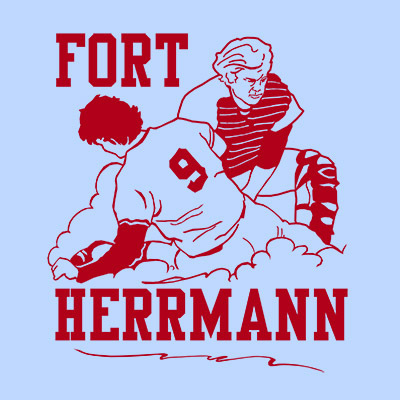 100% of the proceeds made from sales of this shirt will be donated to Ed’s family to help pay for their mounting medical expenses.